I am reminded of the day when I discovered that reality consisted of various intersecting planes bearing different names: the world, animals, machines, others, television, etc. Most likely this discovery occured during my childhood. Moving across these planes then felt like moving through a screen or navigating from one time to another: leaping, crawling, falling… But why am I talking about it here? I don’t want to be a kid anymore. Didn’t want it then, don’t want it now or ever. 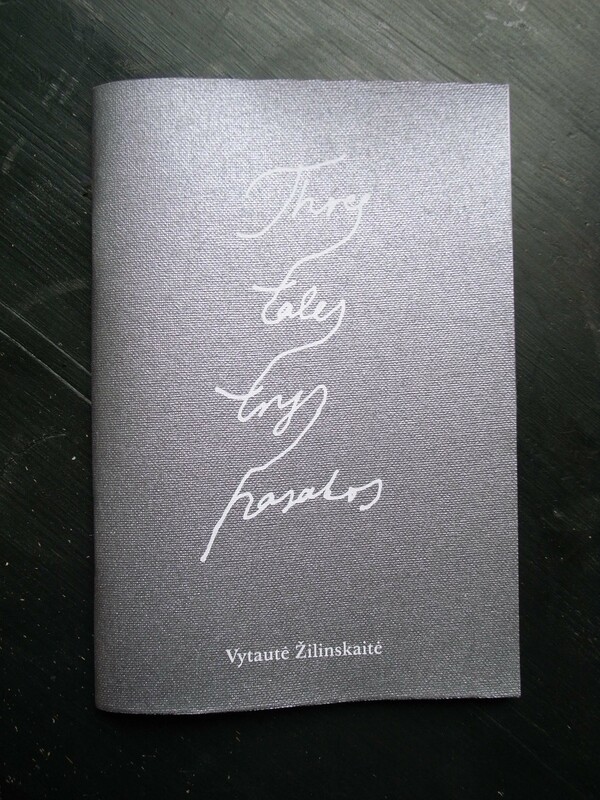 But I will read Vytautė Žilinskaitė’s tales again, crossing those planes of reality with an open compass. 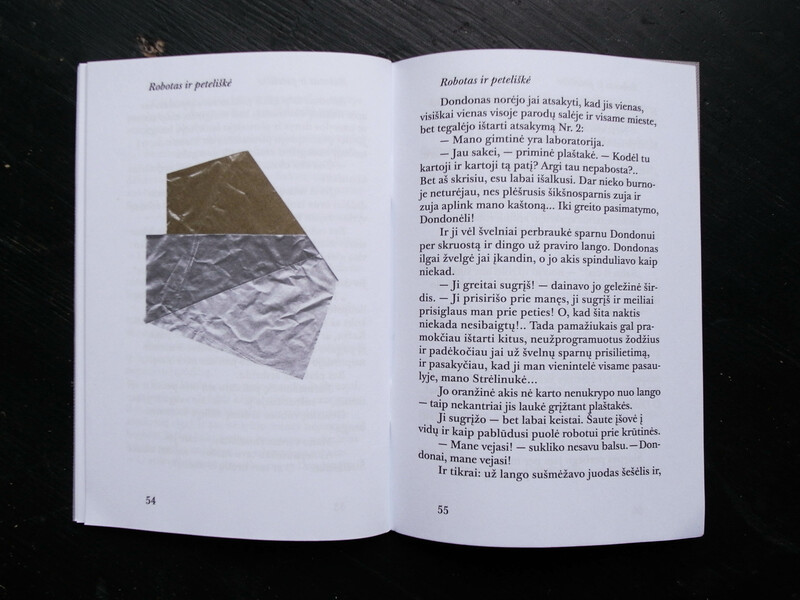 This book is part of oO, the exhibition for the Lithuanian pavilion at the 55th International Art Exhibition — La Biennale di Venezia. © 2013 Vytautė Žilinskaitė and UAB Užupio fenomenas. All rights reserved. 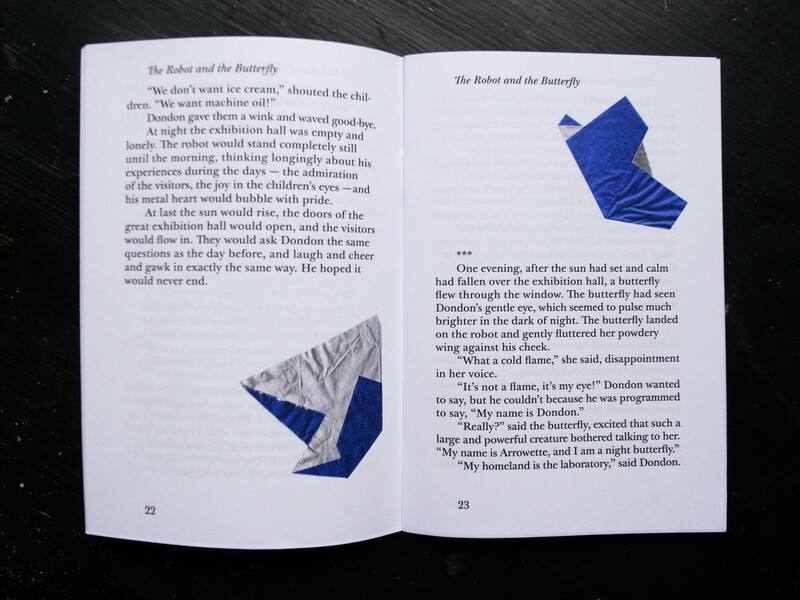 No part of this book may be reproduced in any form without permission by the publisher.